The Mint Theater Company presents Hindle Wakes, featuring Summer Shorts alum Brian Reddy (SS' 13: Pine Cone Moment). The show runs until February 17 at the Clurman Theatre at Theatre Row. To purchase tickets, click here. 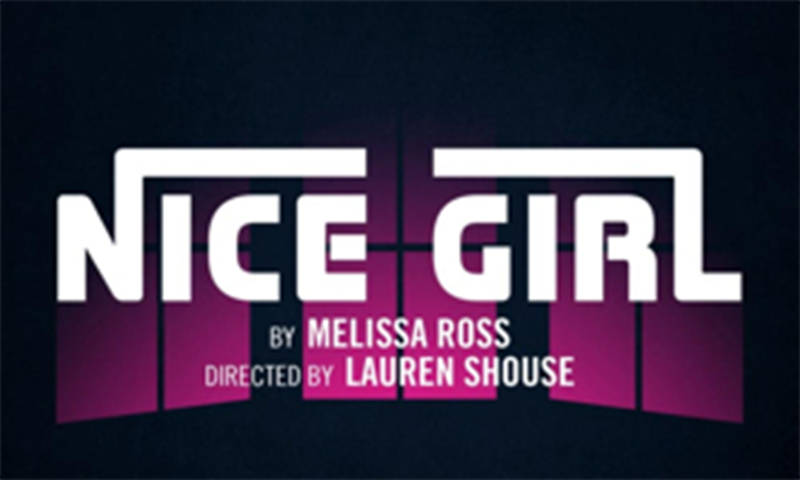 Raven Theatre presents the Chicago premiere of Nice Girl, written by Melissa Ross (SS' 17: Jack). The show runs until March 11. To purchase tickets, click here. The Adrienne Arsht Center for the Performing Arts presents Small Mouth Sounds, featuring Socorro Santiago (SS' 11: Lessons For An Unaccustomed Bride). The show runs February 16-March 4. To purchase tickets, click here.